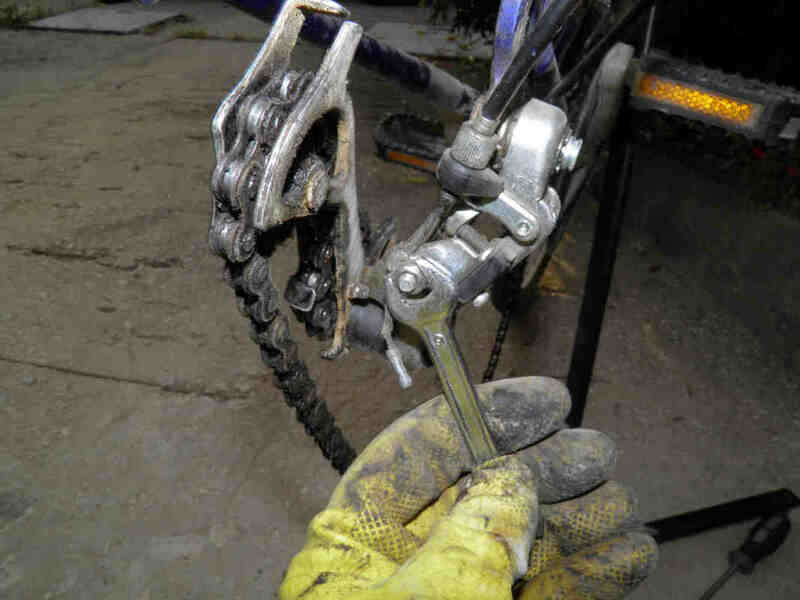 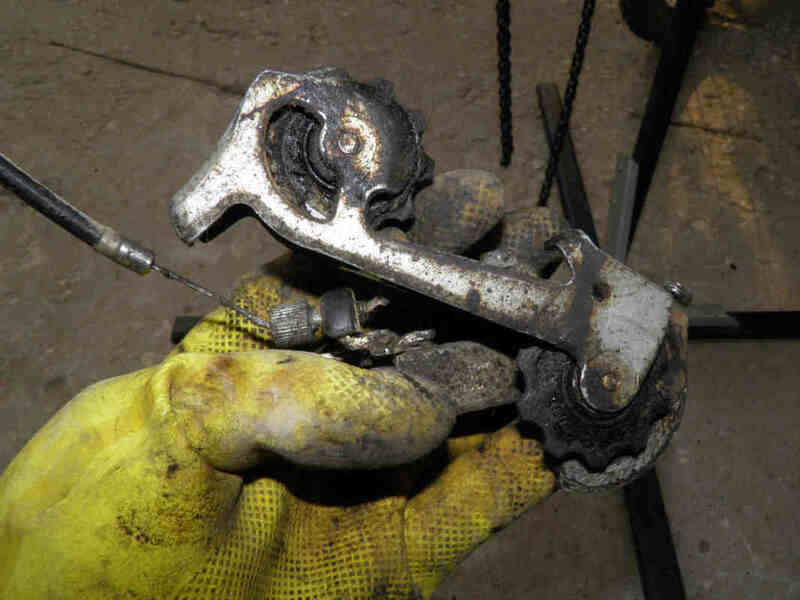 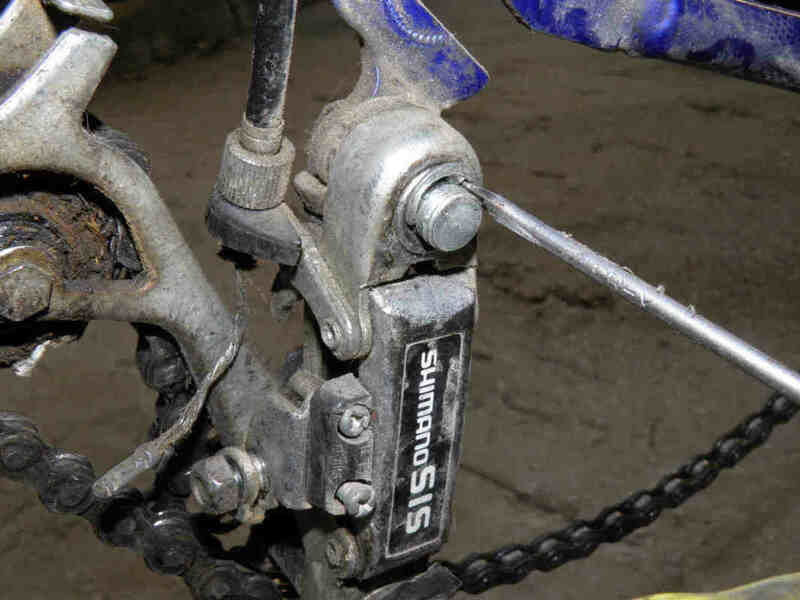 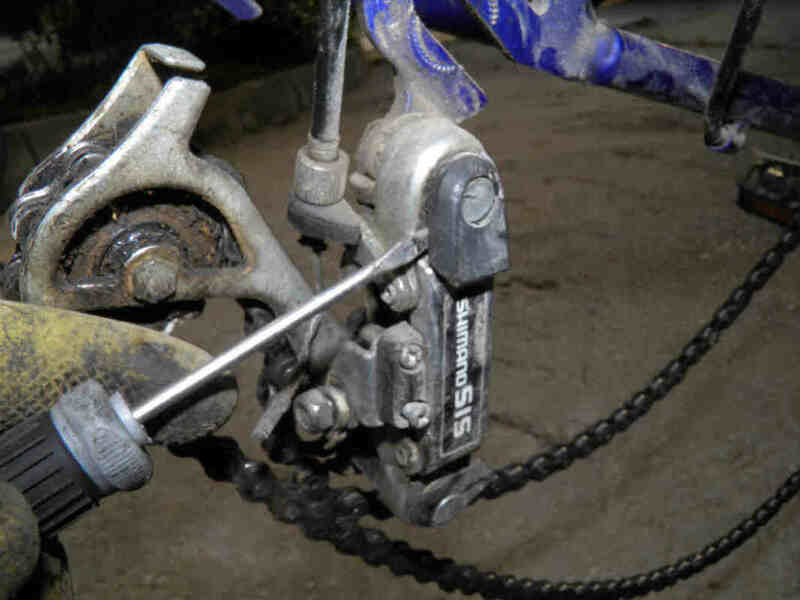 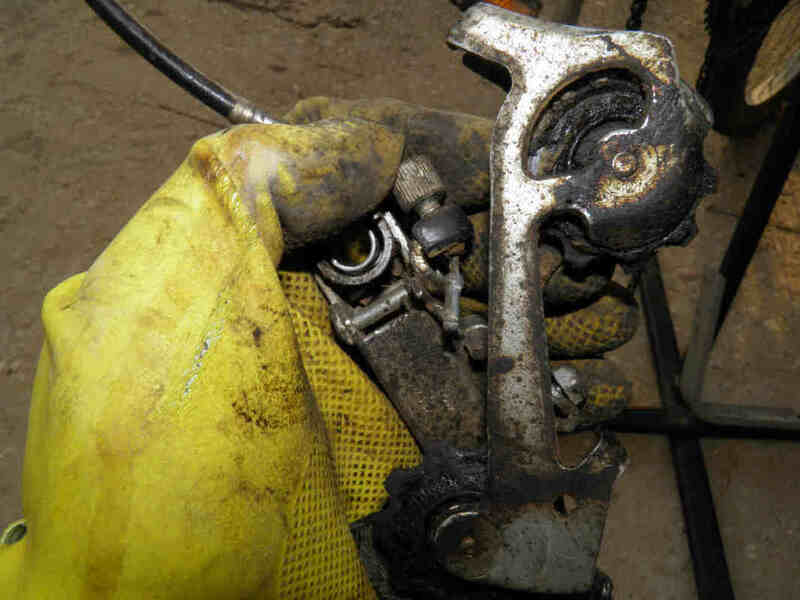 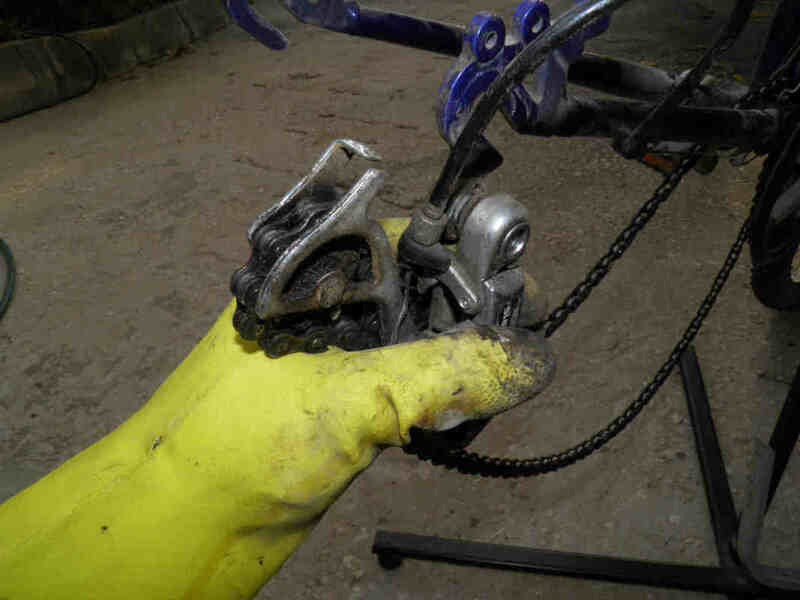 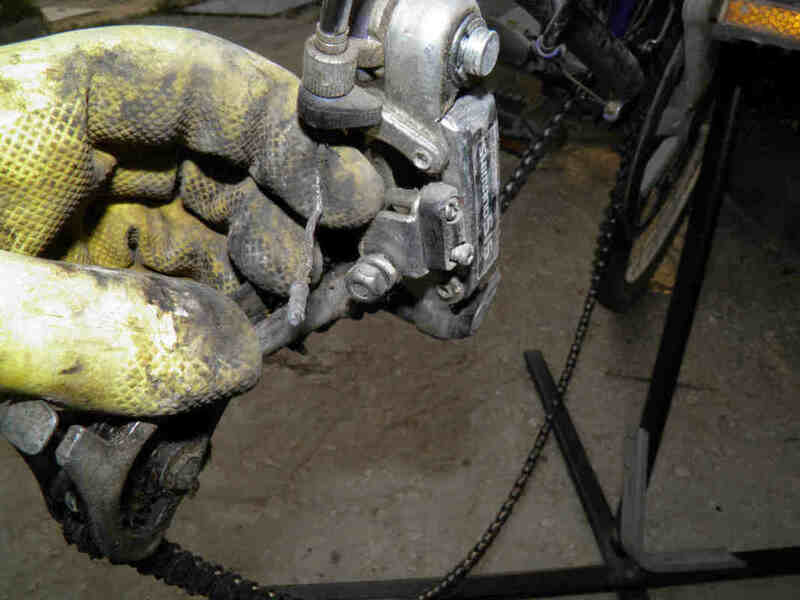 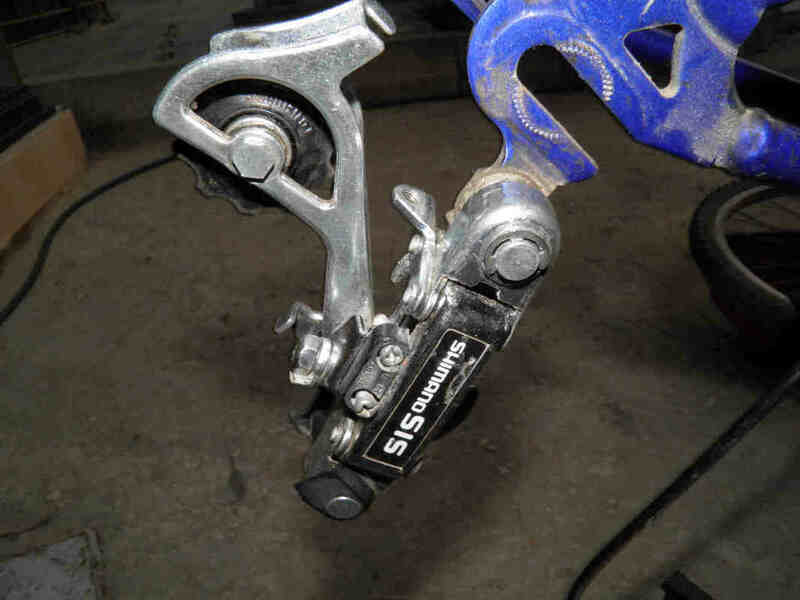 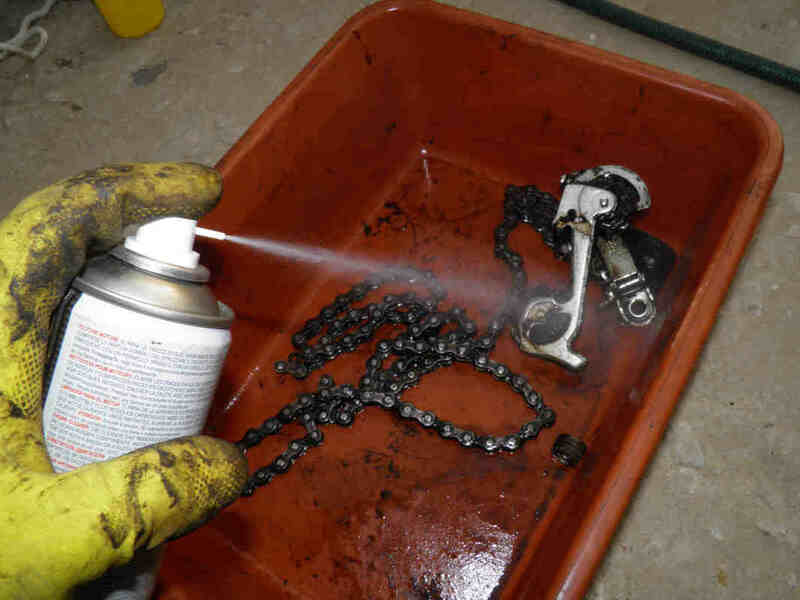 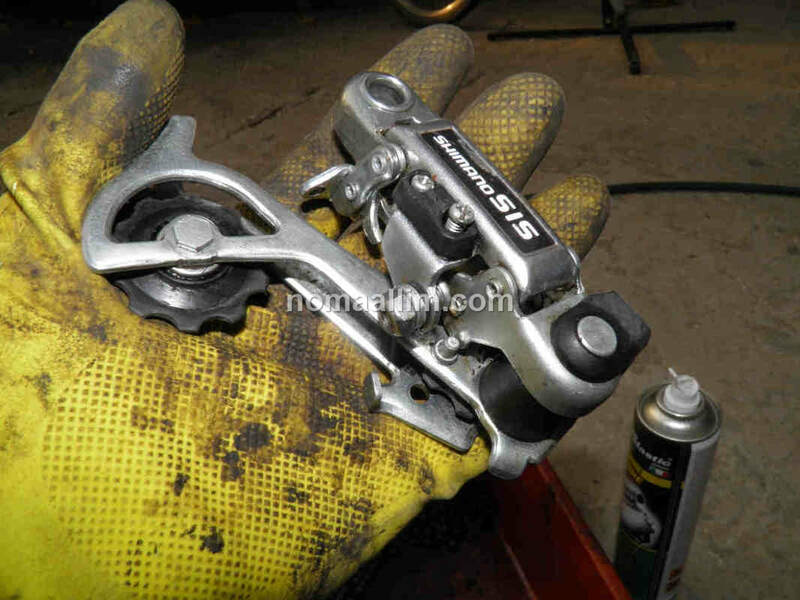 This pictorial is only about removing and refitting the derailleur. 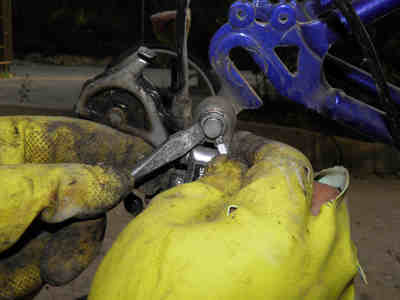 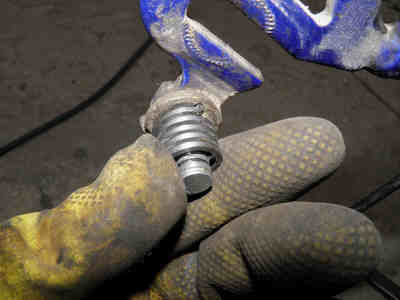 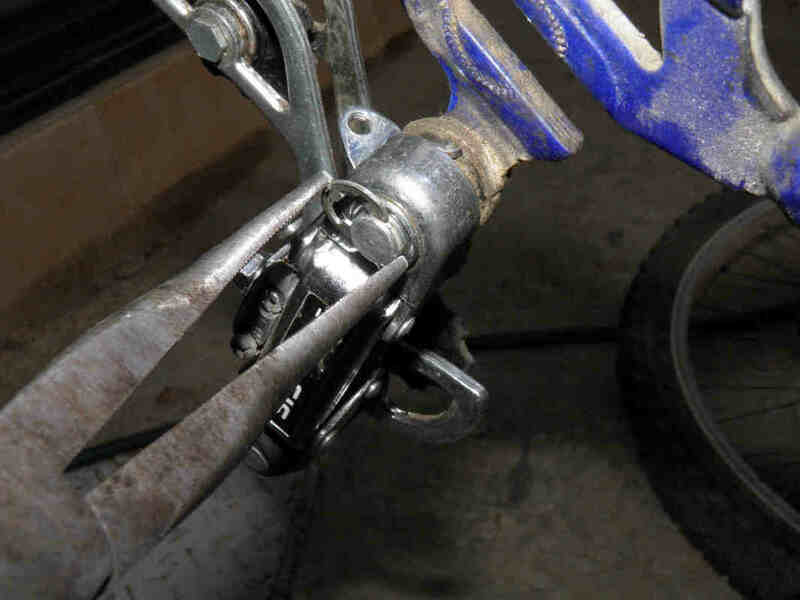 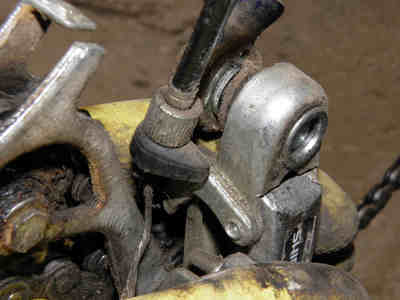 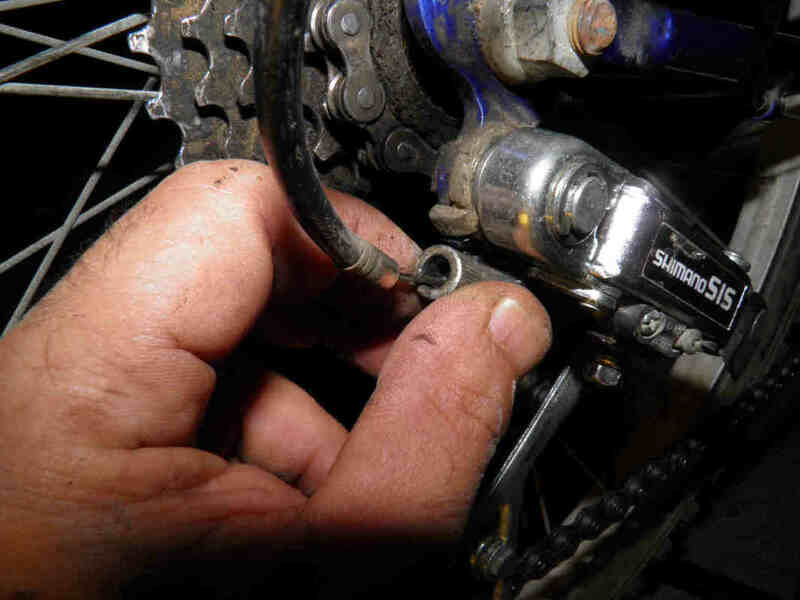 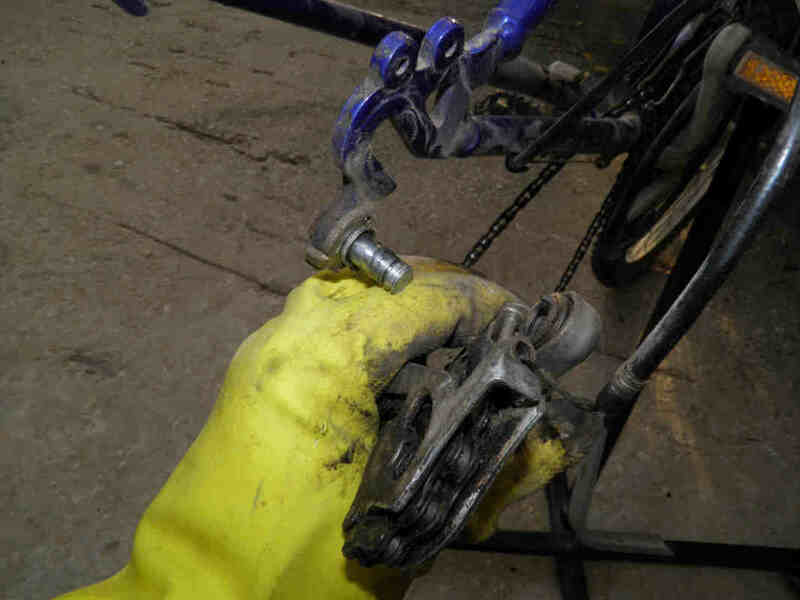 Start by loosening the nut that holds the rear gear cable and taking out the cable. 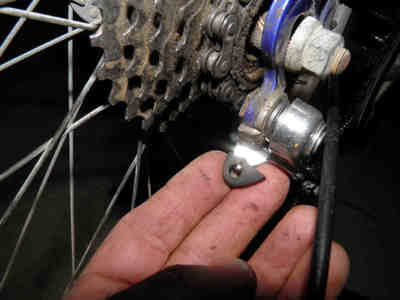 Remove the derailleur pin cover. No need for circlip pliers, use two screwdrivers to push back the circlip ad take it out. 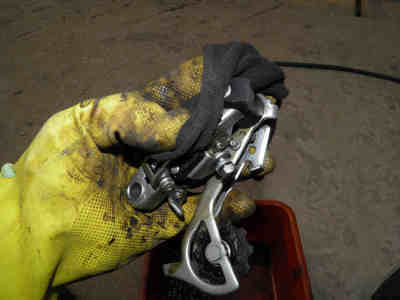 Pull out the derailleur from its pin. 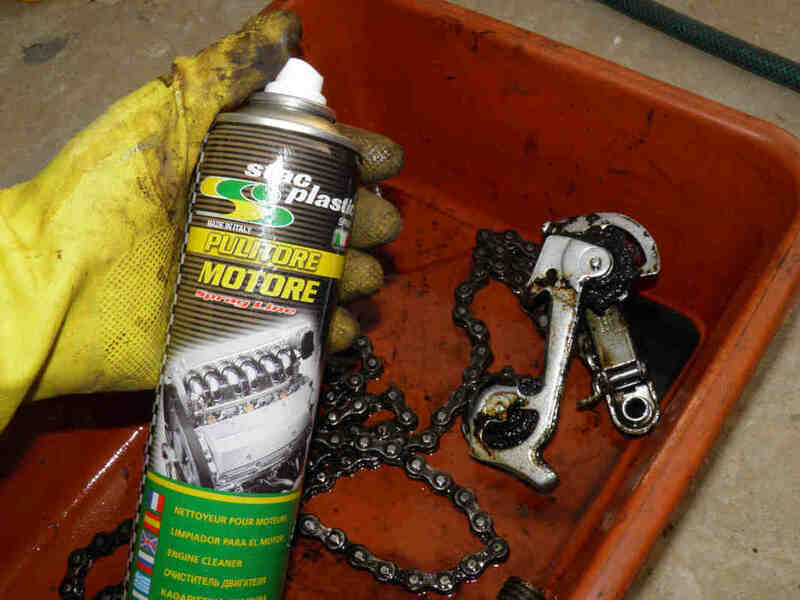 Reinstall the rear gear shifter cable then proceed to the gear adjustment and chain and derailleur lubrication.